When I attend parties, especially in the autumn and winter, I’m always drawn to the fresh from the oven appetizers. You too? Sure, the cheese, fruits and nuts platter is a draw and the dessert platter is a must-check, but the multi-sensory appeal of something meltingly warm, especially when it’s chilly, is always welcome. 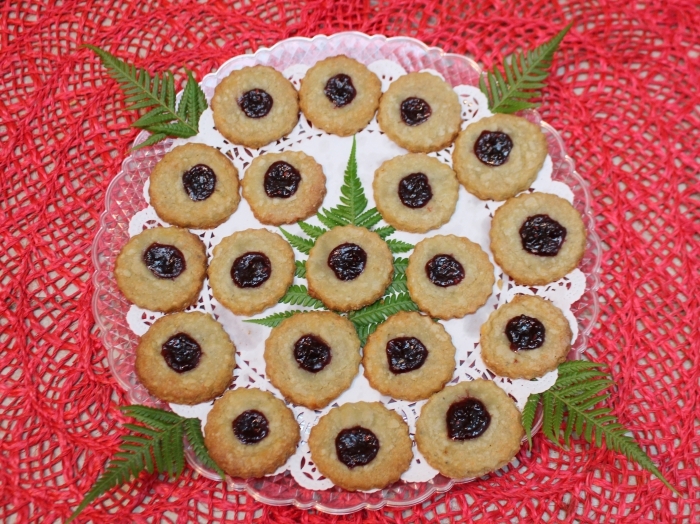 I can assure you, these divine Savory Cheese Cookies will be a hit!